In 1966, a mid-air collision off the coast of Spain between a fueling tanker and a B-52 bomber resulted in a loss of life, strained international relations, and a PR nightmare for the US government. Not only had the crash put innocent civilians at risk from raining debris, but it also produced a much larger problem once the dust had cleared: four hydrogen bombs were now unaccounted for. 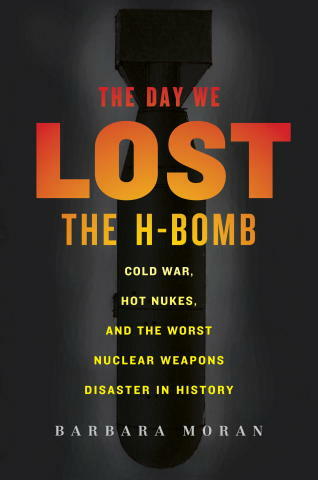 explores an awakening to the realities of a nuclear age. Despite a handful of plutonium-grade foul-ups on our own soil, Americans were seemingly at ease with a burgeoning arsenal of nuclear weaponry. Cold War anxiety over the ever-reaching arm of Communism fueled massive increases in U.S. military spending, yet not enough attention was given to the dangers of an arms race until this fatal accident abroad.